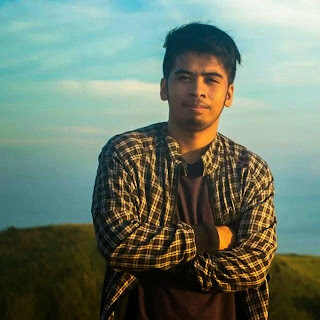 Mark Kenneth Esguerra is a goal-oriented web application developer from Manila. 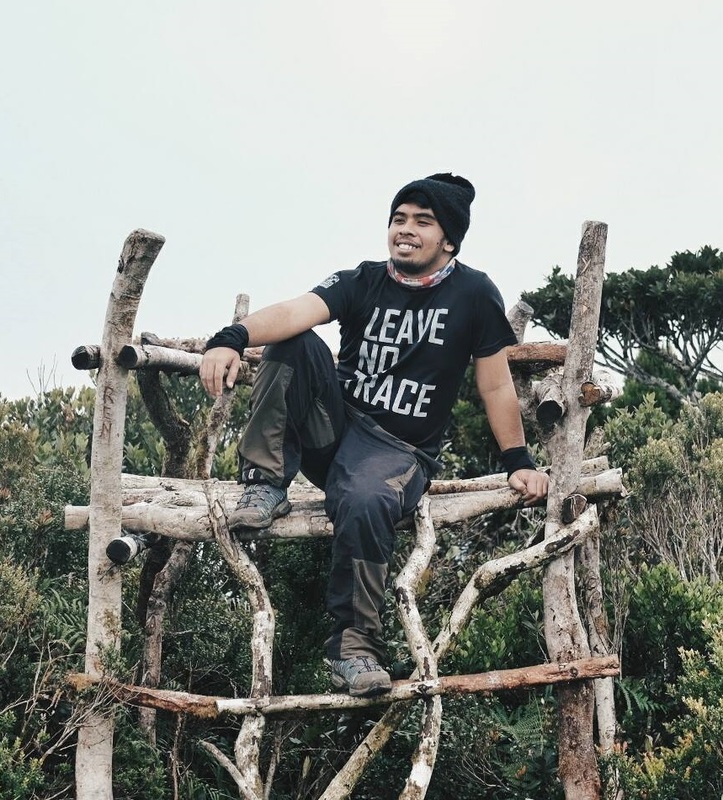 Aside from being a web developer, he is also an adventure seeker who eventually fell in love with the mountains and became a voracious hiker. For him, mountains are home and the place where he finds peace. He's not really into writing because he's having a hard time composing a blog post in English. But because he wants to share his adventures and some of his thoughts and ideas, he created this blog and finds time to maintain it. He loves meeting new people and making friends whom he finds interesting. He is willing to share his passion on people who are also interested to his activities in life, whether in work related or not.